As a mold manufacturer based in China, Sositar Mould offers a full range of production injection molds to be exported to your country, for you to operate in your own facility or at any production facility as you wish. Our mold tools are designed and constructed based on the American & European standards. Still, we will further optimize them for operation on your specific injection molding machines, with some details already prepared for your existing system, the cooling line connections for instance. Typically, the molds are applicable for steel types that include S136/S136H, 718/718H, NK80, or even a customer requested steel. Though different customers may have different requirements for mold tooling, we can satisfy their needs by constructing molds to their required specs, including such factors as steel type, processes, hot runner system, surface finish or texture. In addition, we will take your functional requirements for the molds and injection molding into consideration, and match your production specs with our mold designs. Upon completion of a mold, we will also make pilot and short production runs available for you, so as to bridge a production tooling gap. And it is for sure that, if you want us to produce a mold and run your parts for you, we would be gladly to construct a production mold for you. 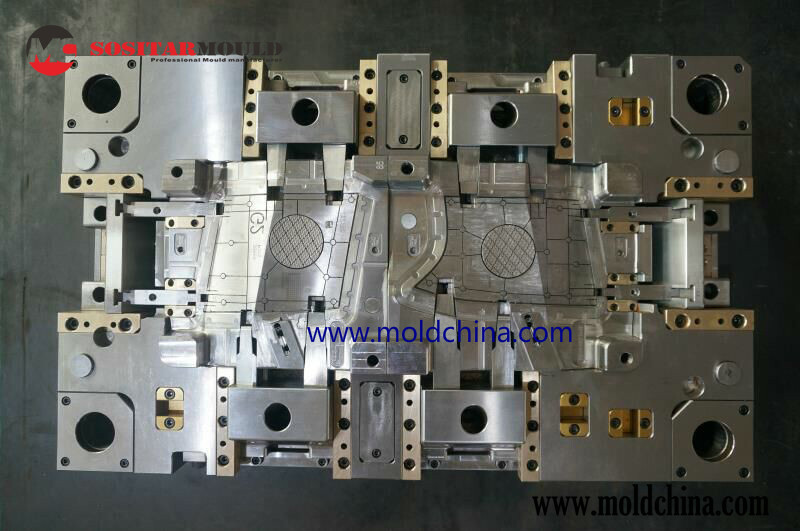 Sositar Mould is a supplier that offers low-priced custom-made molds and plastic parts, and we usually charge 30% – 50% less than the other plastic manufacturers. No matter what your needs are – be it a company to construct a plastic molding tool and produce plastic parts for you, or you just need a mold to be exported to your country for manufacturing of parts in your own facilities – we’re always well-prepared to get the task done in a timely manner.